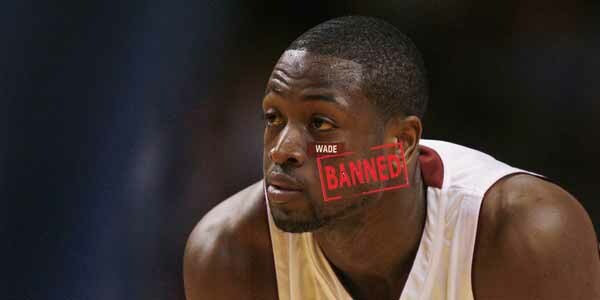 In 2009, long after Nelly made band-aids cool, Dwyane Wade almost brought them back. He started wearing one when he had an injury, but then he started wearing graphic ones (American flag, his nickname Flash, his last name) and it became of symbol of aesthetic independence. Unfortunately, this didn’t last long because the NBA didn’t take too kindly to players wearing them for reasons other than injury treatment and banned them.